Buy I'm Too Fond of My Fur! 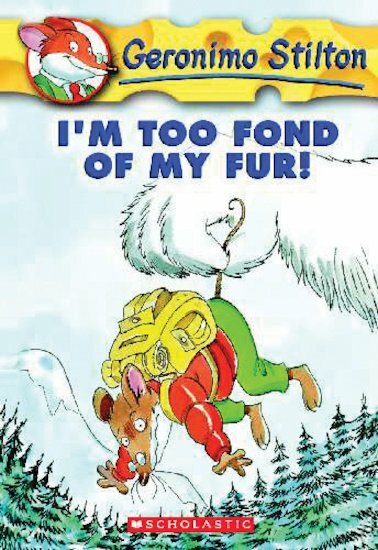 When my old friend Professor von Squeaker called to ask for help, I agreed immediately – even though it meant trekking halfway around the world to Mouse Everest! The trip was long and dangerous. I almost froze my tail off along the way. And then I was kidnapped by a yeti! Yes, it was truly an extraordinary adventure….